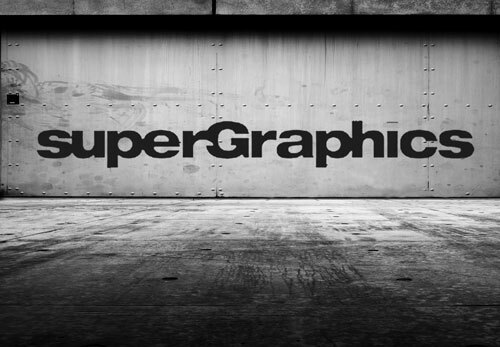 SuperGraphics was a family owned business since 1954. The good news was that their success over the years was very good. The downside was that changes were needed in order to break out to new sales growth. They had recently added new leadership and new skill sets that were virtually unknown to their current or potential customer base. The question was what was the most effective way to increase sales. The new leadership team would need to be on the same page in order to move forward effectively. Sales and marketing efforts needed to be in sync. And finally a clear message and position would be required to efficiently reach their target audience and their goals. First, we uncovered the current perceptions from each level and department within the company. We used that information to fuel work session with the leadership team. At the conclusion of those work sessions, we established a consensus among leadership on all the core elements that were going to drive the company forward. These became the guideline for implementing the necessary changes. By including the sales team in the process we engendered a strong sense ownership the conclusions. Marketing and sales were in sync. 24% increase in sales pipeline. Increase in morale of sales team, leadership team, and employees.